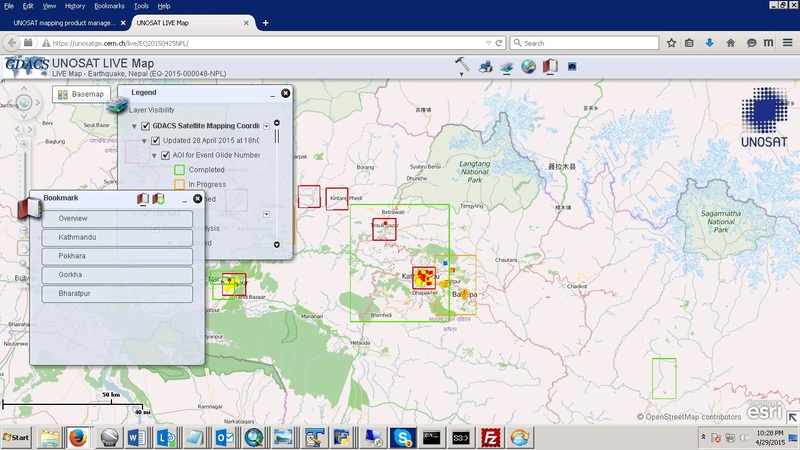 This web map combines multiple image analysis products from UNOSAT and other sources. It is intended to provide an ongoing record of satellite image analysis results over Nepal, showing the effects of the earthquake on 25/04/2015. It will be updated as new analysis is available. All results are preliminary and unverified.